① Remove excess fat from the chicken thigh and use a fork to make holes in the skin. 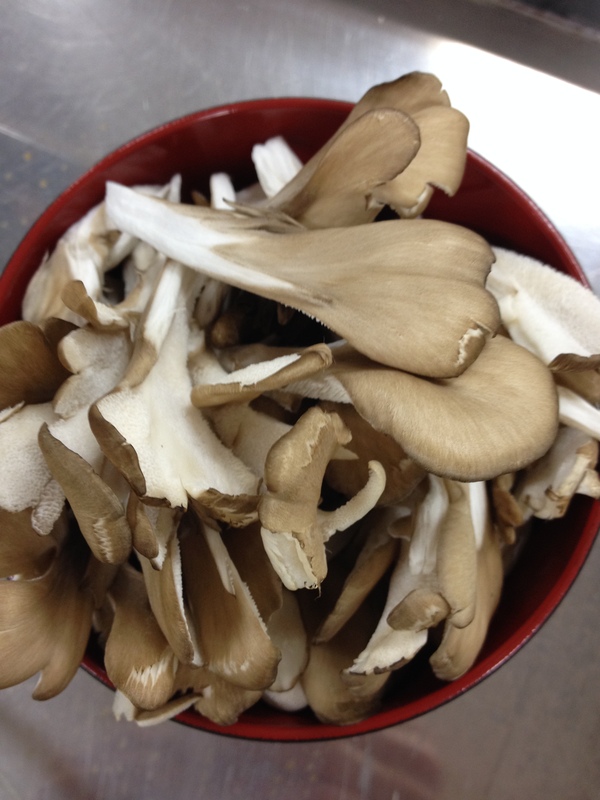 ② Cut the bottom off of the maitake clump and break it up. Cut the green onion into thin diagonal slices. Cut the boiled eggs into wedges and then cut the wedges in half. Combine the tareh ingredients. 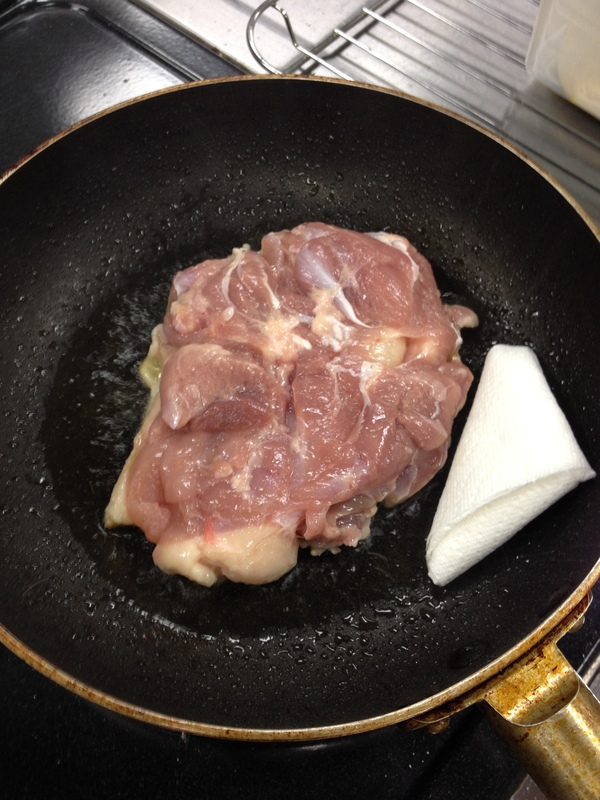 ③ Put a frying pan on medium heat and place the chicken thigh in the pan skin down. Cook the chicken until brown and use a paper towel to dab up the oil that emerges. Flip and repeat. Add the tareh to the pan, and turn the chicken to coat it evenly in the tareh as it continues to cook. When most of the liquid has evaporated, remove the chicken and cut it into 2cm cubes. 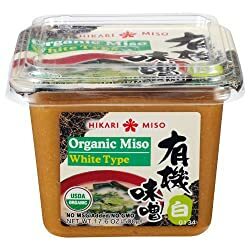 ④ Spread a thin layer of bread flour, or place a sheet of baking paper, on a baking tray, transfer the pizza dough to the tray, and then paint the dough with the olive oil and miso for the sauce. Distribute the maitake, green onions, boiled eggs, teriyaki chicken, and cheese on the dough. ⑤ Bake in a 250℃ oven for 10 minutes. A fish broiler (sakana yakiki) could be used for baking as well. If you choose this option, cover the broiler grill with a sheet of aluminum foil and dust the foil with bread flour. 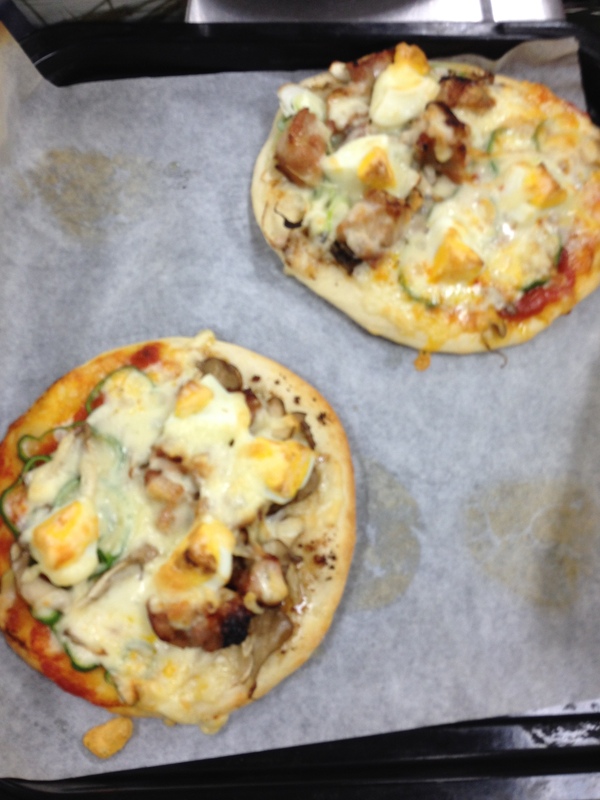 Then, place the shaped pizza dough on the foil, load it up with toppings, and bake for 3-4 minutes. ⑥ Finish with a dash, or more, of cayenne pepper.